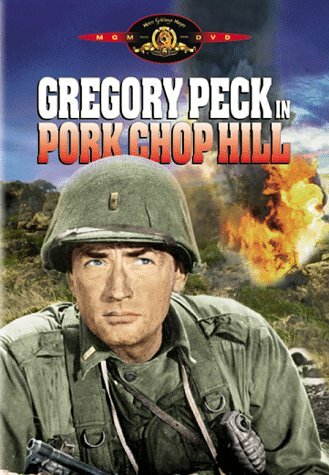 Guns of Hollywood looks at all the guns, action and commies in Pork Chop Hill (1959). Some of the guns in this week’s episode include:1911A1, M1 Garand and a BAR. GOH 197 - Last Man Standing (2011) - Bruce Willis and a pair of 1911s. GOH 198 - Scarface (1983) - Cocaine, guns and Al Pacino, it doesn’t get any better than that. GOH 199 - Hacksaw Ridge (2016) - Down in dirty in Okinawa.